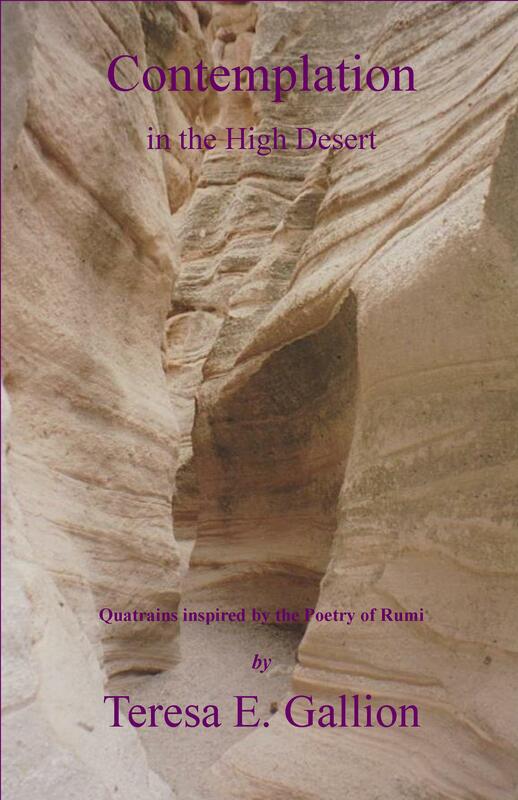 Teresa E. Gallion has studied the works of Rumi for over 12 years. 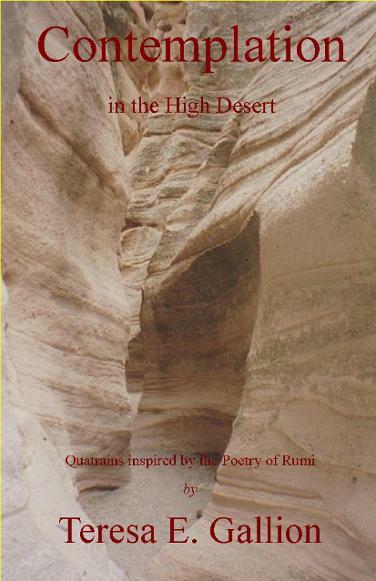 The soul of Rumi has walked with her on her personal Spiritual journey, hiking the mountains and deserts of New Mexico. 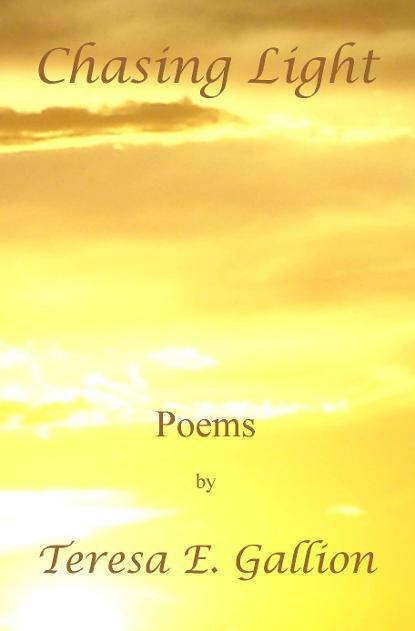 He was her inspiration for this book of quatrains. This book takes us on a journey of Spiritual awakening and reaches for your heart to stimulate insight into all things that touch us in the natural world. Teresa received her Master’s Degree from Bowling Green State University. 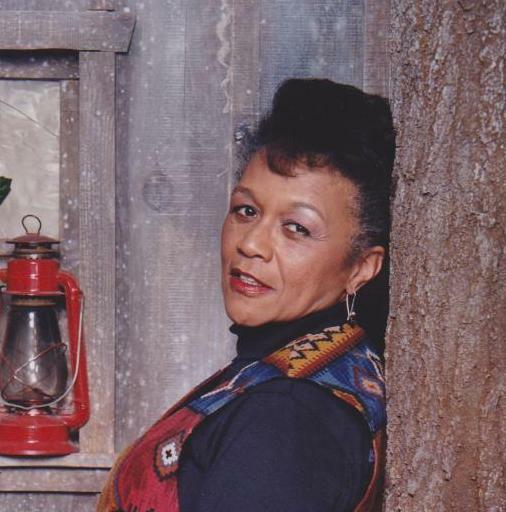 Her work is published in numerous journals and anthologies. She has a CD, On the Wings of the Wind. 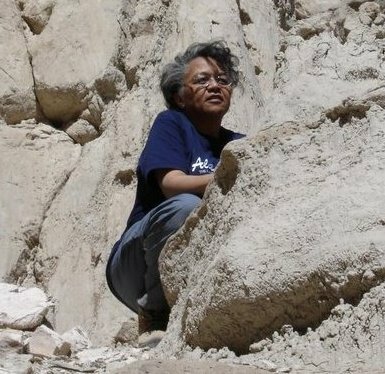 Teresa has made the high desert of New Mexico home for the past 25 years.